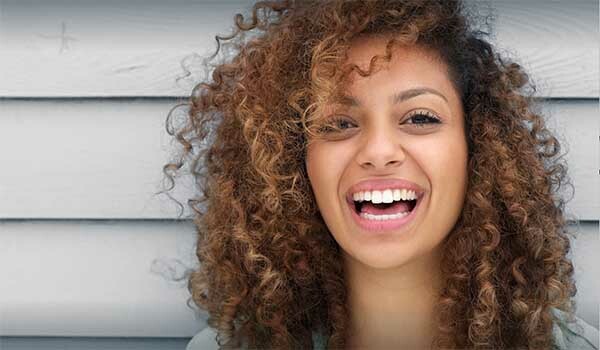 Dr Telmo Iceta is one of UK’s leading Orthodontists with extensive post graduate education and experience in invisible orthodontic techniques. Having trained under the world renowned Dr Federico Hernandez Alfaro, one of the most recognised Maxillofacial surgeons in the world, Dr Telmo Iceta has now become a leading practitioner of sought after treatments such as Invisalign and Lingual Orthodontics. He also has extensive experience in the use of Orthodontic Mini Implants, that can be used to treat severe dental position problems. 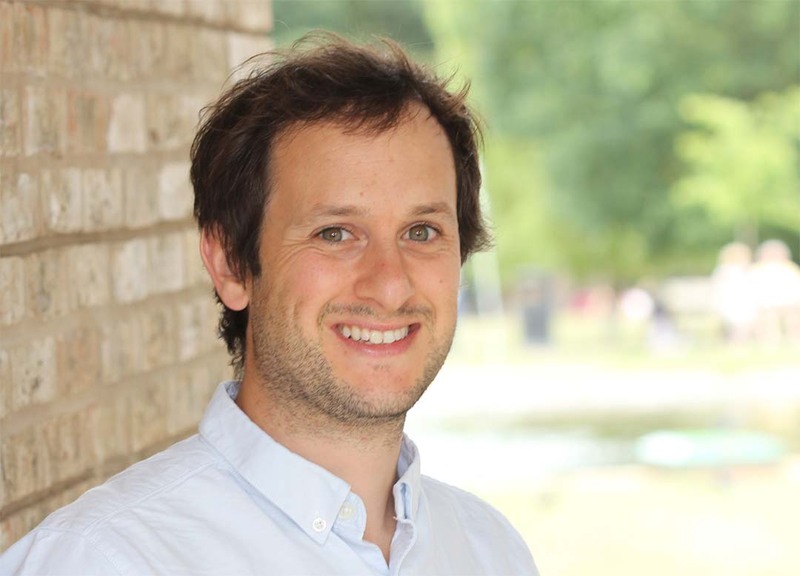 Dr Telmo Iceta has a weekly clinic at West House Dental in Pinner Memorial Park where he offers a full range of Orthodontic treatments to patients in Pinner and the surrounding areas. 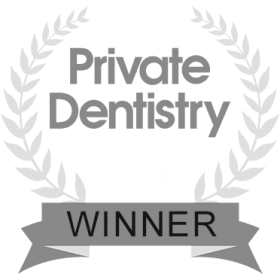 He also works alongside Dr Tidu Mankoo, one of the world’s leading dentists in his ultra-high-end internationally renowned Windsor Centre for Advanced Dentistry. Dr Telmo Iceta graduated in 2009 from the School of Dentistry in Barcelona and soon after worked as a general dental practitioner in Spain and the UK. He went on to complete a clinical residency at the Department of Orthodontics at Carlisle Hospital in Cumbria where he undertook his first teaching from Dr Sally Walker. In 2012 Dr Telmo Iceta earned a position on the Specialist Orthodontic training program at the International Univeristy of Catalonia (UIC) in Barcleona. The program at UIC is recognised by the Network of Erasmus Based European Orthodontic Programs (NEBEOP) and certifies the level of education to the highest standards in Europe. On completion of his Masters program, Dr Iceta was invited to present his thesis at the Spanish Orthodontic Society. He has also participated in the prestigious European Orthodontic Society meetings of 2016 in Stockholm and in 2018 in Edinburgh presenting two scientific posters.